This was the first public performance Catherine’s programme - The Faces of Love - before the final performance which will go towards her degree on May 31st. The recital explores the spectrum of love songs, reflecting the seven types of love defined by the Ancient Greeks. 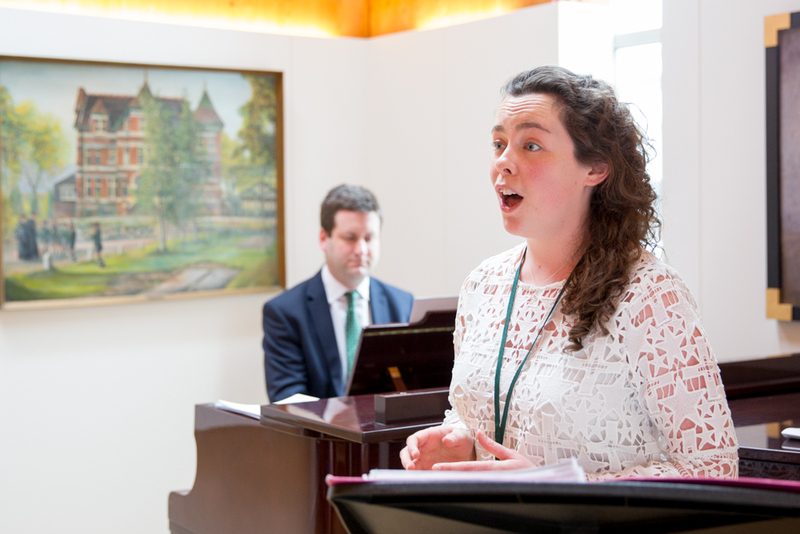 We were delighted to welcome her back to St Benedict’s. 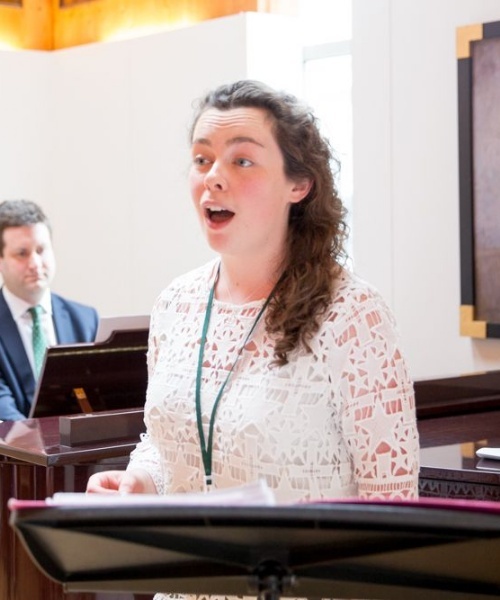 A supportive audience, which included some of Catherine’s former teachers, enjoyed her beautiful, highly professional and expressive recital, performed in the Heritage Room on May 21st. 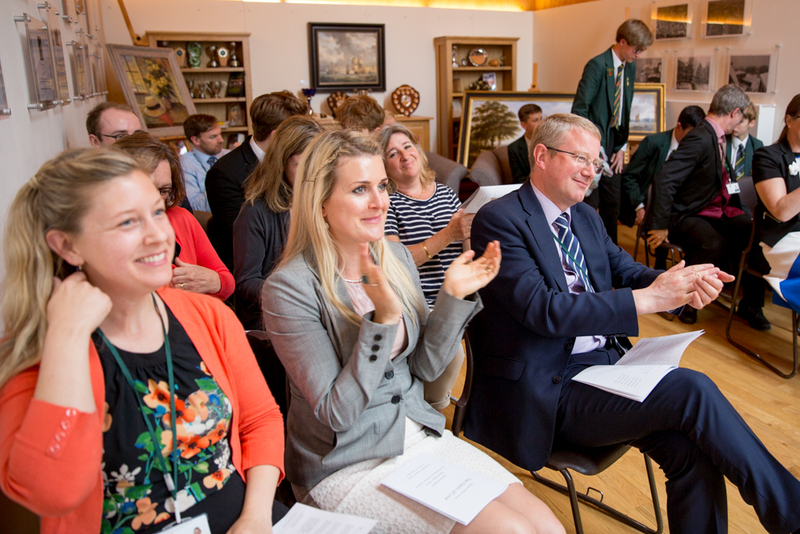 Catherine was accompanied by the Director of Music, Chris Eastwood. We wish her well for her Finals Recital at the end of the month.